Hard to believe that February is over. Soon we will be basking in the heat of the summer sun, dipping our toes in the water and sipping on a perfectly chilled Sauvignon Blanc. Great mental picture, huh? Until then, we will make it through the soggy and unpredictable Spokane Spring with WINE and tons of fun events! Ready to join us? Thanks again, Spokane for helping us with another amazing month. This was our best February on record. The March lineup looks to continue the trend. First Friday is back! Join us for an amazing new photography exhibit from Mike Brandt. Michael Brandt is a Spokane based photographer with a passion for pursuing great subjects in dramatic light. His primary passion is landscapes and nature throughout the greater northwest, with a regional niche in the Palouse and Wheatland areas of the inland northwest. 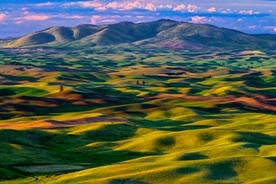 Michael will be displaying a variety of images from his portfolio from the Palouse / Wheatland work as well as favorites from other categories. THURSDAY – Two great gatherings. 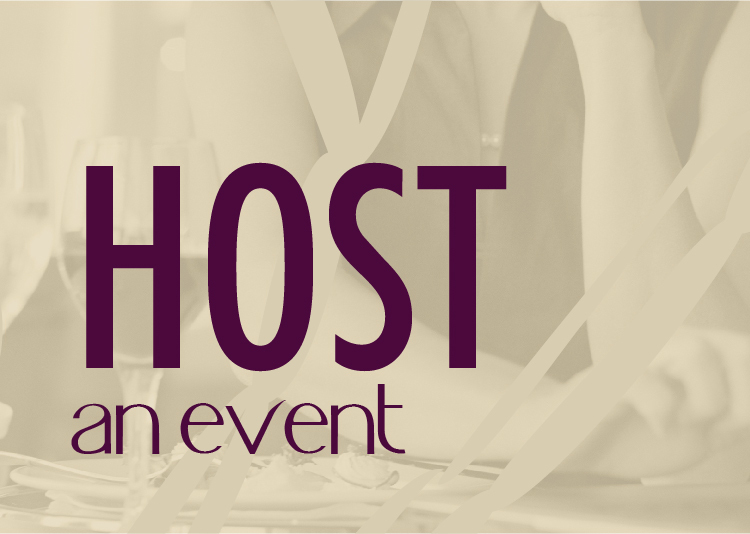 Join us for the weekly #spowt (Spokane Wine Tweetup) from 5-7pm. Mix and mingle with a great group of online influencers. You might even pick up a twitter tip or two. Tweeting not required to join. FRIDAY – We will be open in The Barrel Room due to a private event in the main space. Don’t be shy, come down for a glass of wine. SATURDAY – We have something really special happening on Saturday night. It’s a surprise for someone, so we can’t share it here. We will be open from Noon – 7pm to accommodate this special moment. Be on the lookout for pictures from the night. Tears of joy will be flowing. FRIDAY – We are happy to welcome back musician TommyG. Tommy is a Spokane legend and an amazingly talented vocalist. Stop by between 6:30-9:30 to hear this amazing crooner’s vocal talent. 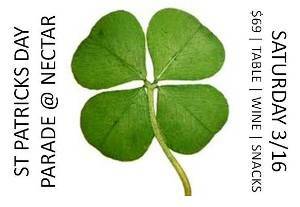 SATURDAY – St. Patrick’s Day has become a tradition at Nectar. The annual parade route goes right by Nectar. 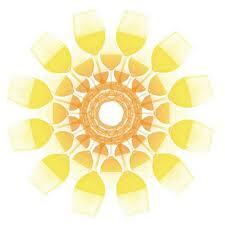 Enjoy the parade with friends over a bottle of wine from the comfortable and warm setting of Nectar Tasting Room. We have 6 window tables of 4 available for only $69 each. 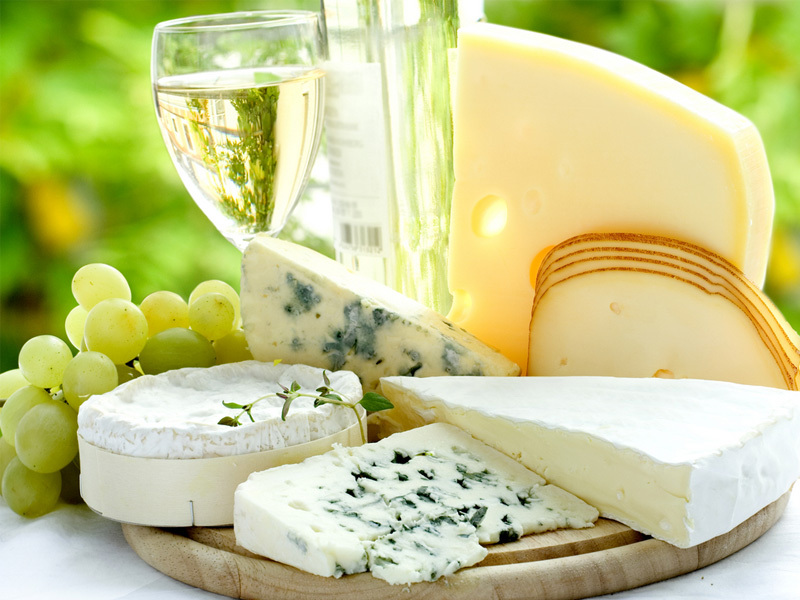 The fee includes a bottle of wine and a St. Paddy’s day themed meat and cheese tray. This sells out every year, so buy your tickets now. The first weekend of Spring has arrived and hopefully the weather will cooperate too. 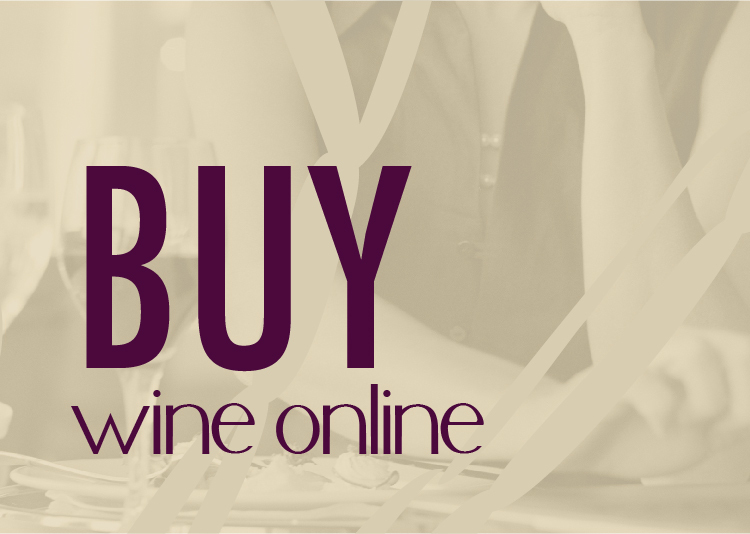 To celebrate, all white and rose wine will be on sale for 15% off per bottle; 20% for members. We also have music on Friday from Brad Keeler. Brad was a huge hit during his first Nectar performance in February. THURSDAY – More #spowt action but this time in the basement lounge space underneath Nectar. Why? Because we have a large private party going on upstairs. SATURDAY – A great day for wine tasting. Open Noon – 10pm. Ever done The Final Sip? Stop by from 9-10pm and find out what it’s all about. Some say it’s Spokane’s best wine party.